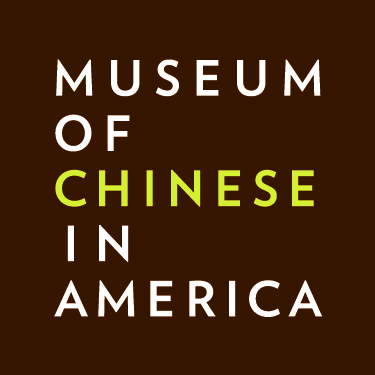 Emblematic of the Chinese Exclusion Act experience, Shuck Wing Chin emigrated from a small village on the southern coast of Guangdong Province in China to the U.S. in 1935 in order to support his family. While already employed as a grocery store clerk, he recognized he could make a better living as a laborer in America as many of his family members had done already; including his own father. When his father passed away while still living in the States, the twenty-four-year-old Chin immigrated to the U.S. as a “paper son” of his Uncle Chin Ton, a businessman in Tucson, Arizona. He spent his first thirty-three days in America in detention at Angel Island as he waited for his falsified paperwork to be approved. Chin worked at Jim Lee Laundry and an American Chinese restaurant in New York’s Chinatown. He was later drafted into the Air Force during World War II. After leaving the military he moved back to New York’s Chinatown and began working as a cook while living at 111 Mott Street. Over the years, Chin became estranged from his family back home and stopped sending remittances and letters, never returning to China. After he passed away in 1987 at the age of seventy-six, the contents of his apartment at 111 Mott Street were thrown away and salvaged by MOCA, including several letters.